CJ Thomas is on a mission to dispel the most common myths surrounding food and fitness while also shedding light upon the mental prisons and false programming that keeps us from living up to our ultimate potential. Growing into the best version of yourself is a process wrought with pain, but is ultimately required to avoid the personal anguish that results from a life half-lived. As Neo once said to the Architect, "The problem is choice." What will you choose? 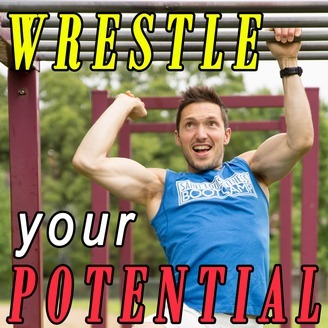 Are you ready to wrestle your potential? Ep 33- Who Ya Gonna Call? Feeling stuck? Don't know what to do next to accomplish you big goal? Afraid that you don't have the expertise or the resources to get the big win? Fear not! You are not a team of one. You are part of Team Human and you have literally billions of other resources at your disposal... if you'll have the humility to ask for a little help. 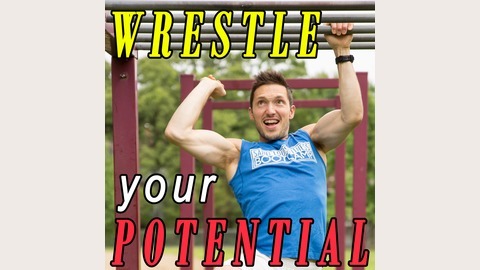 In this episode we discuss the importance of leveraging the expertise of others. Ep 31- What Does Better Look Like?